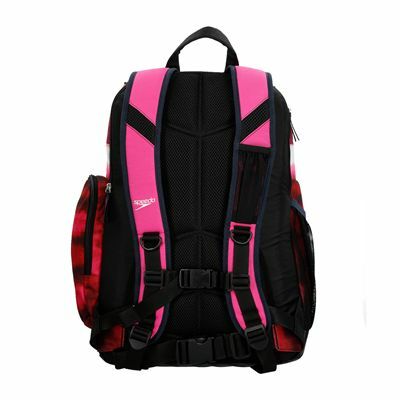 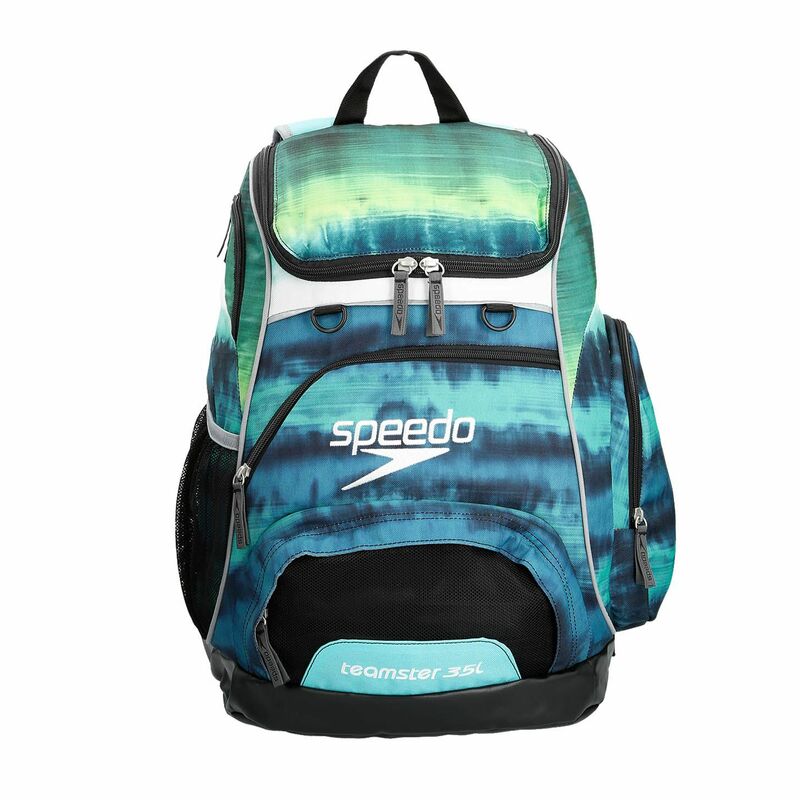 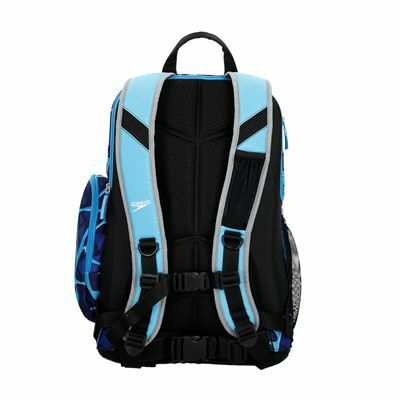 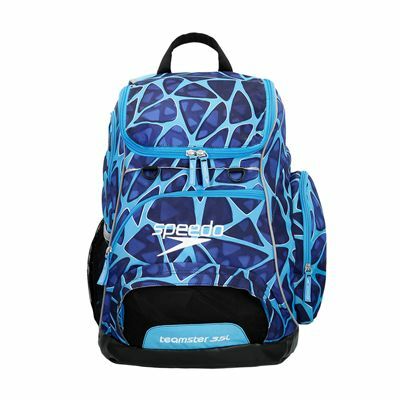 The Speedo Teamster 35L backpack is a great companion on your way to the beach or swimming pool and offers a combination of eye-catching design and tough construction. With a capacity of 35 litres, durable abrasion-resistant outer shell and a water-resistant base, the rucksack is a perfect choice for demanding athletes. 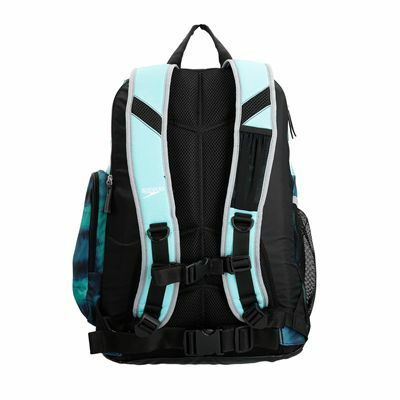 Featuring a spacious main compartment, two side zipped pockets, two front zipped pockets and a water bottle holder, the backpack ensures innovative organization for people on the move. 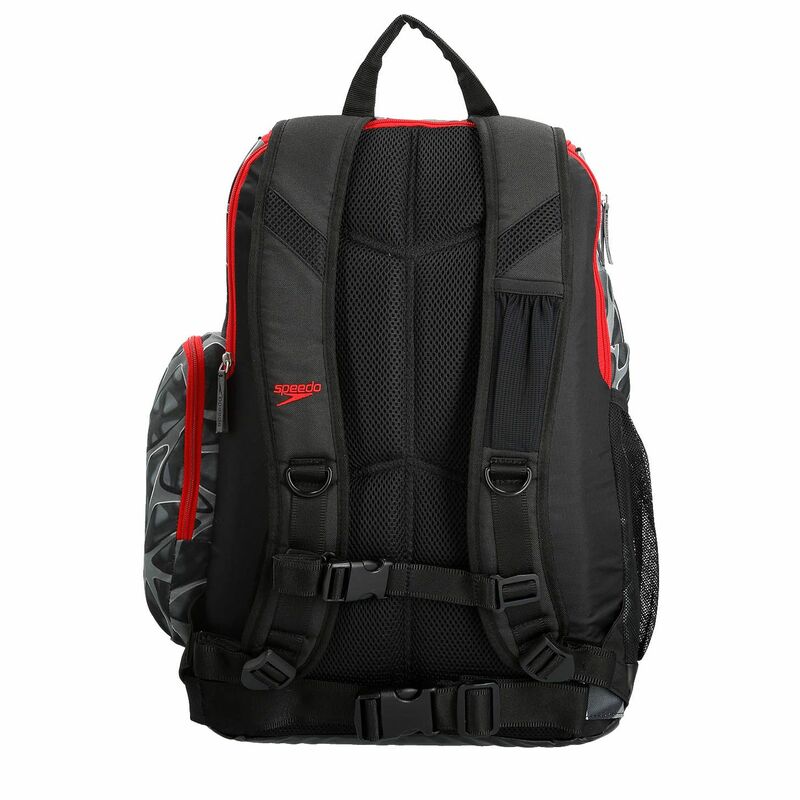 There is a removable dirt bag™ that keeps wet and dirty gear separated from clean garments and an offset raised laptop sleeve to protect corners of your laptop. 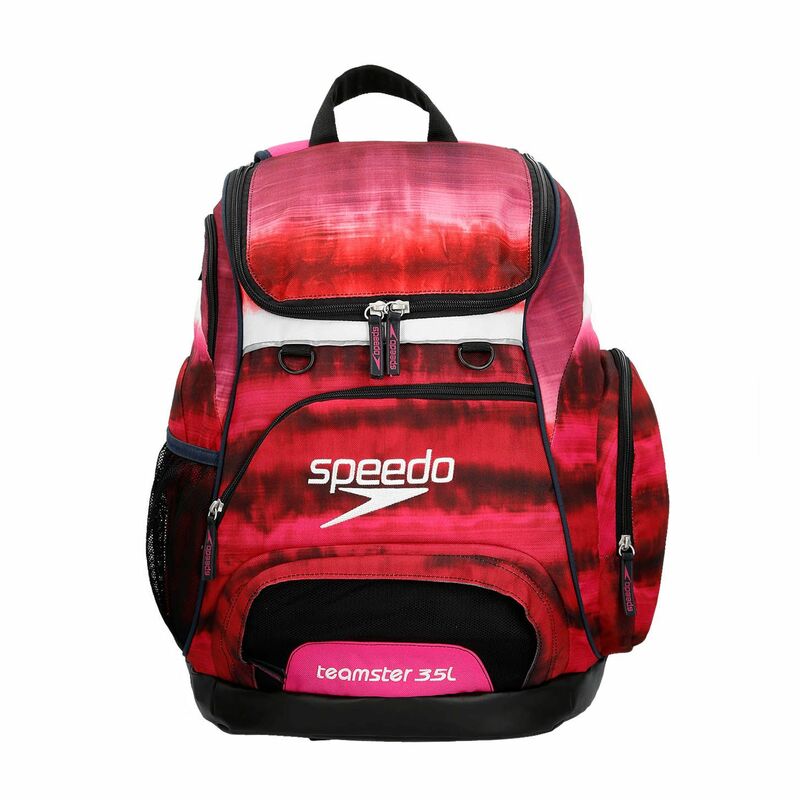 In addition, a pull-out cozy foam bleacher seat provides comfort on hard and cold surfaces. 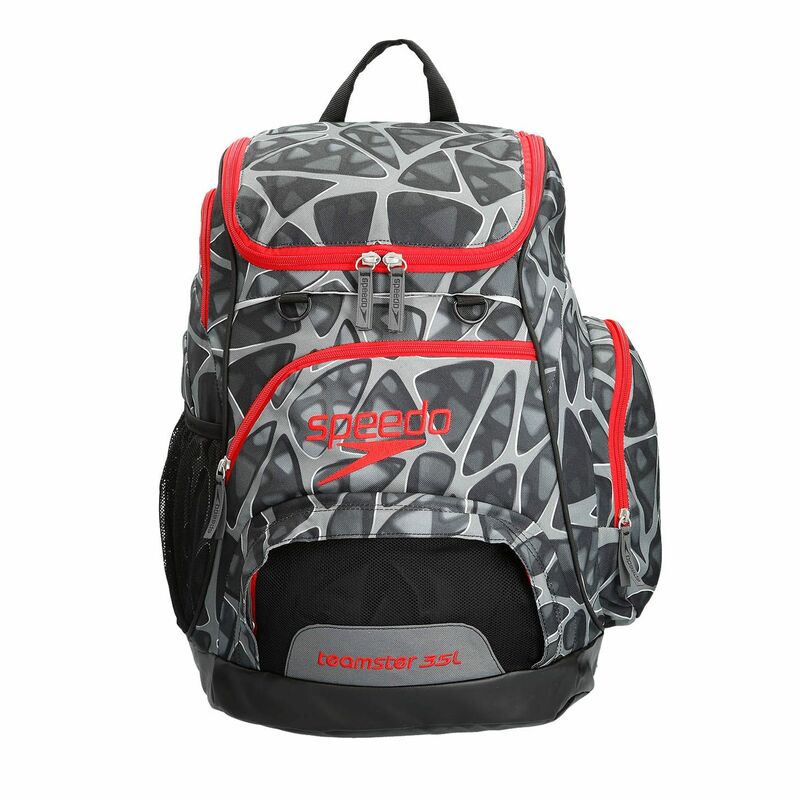 for submitting product review about Speedo Teamster 35L Backpack.